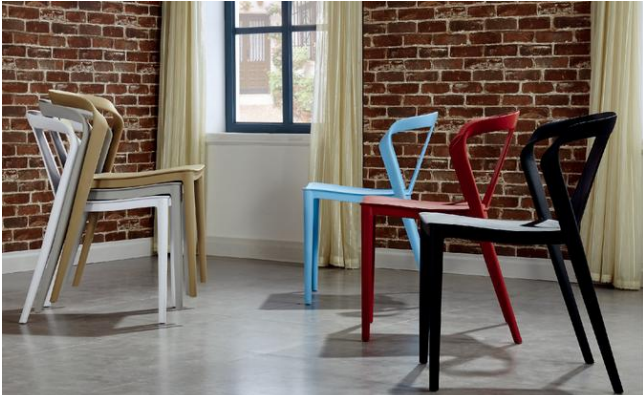 A designer dining chair designed impeccably with sturdy plastic. An ideal piece of furniture for the modern home, both outstanding in style and comfort. Comes with arm rest.